Yoga for every one.  By practicing yoga, you can get relaxing, distressing, and purifying body and mind. If you don’t have flexible body, you can enjoy yoga. 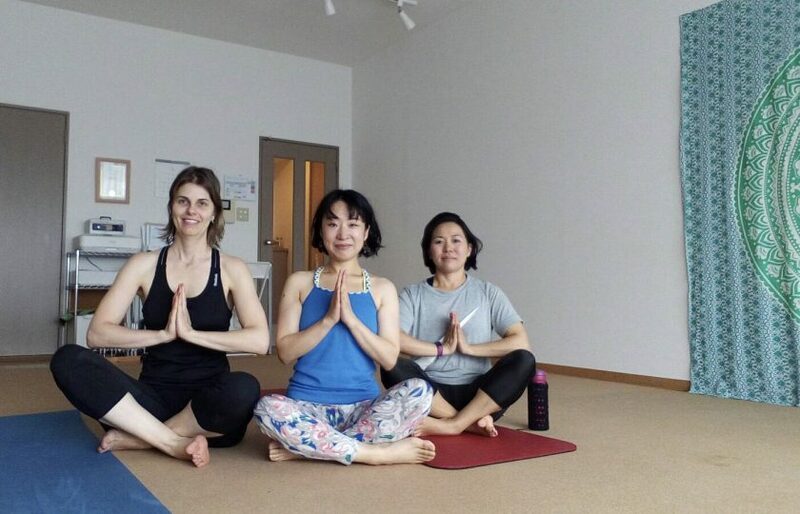 We have a pretty yoga studio located only 1 minute from Ikeshita station and our classes are limit 10 participants. 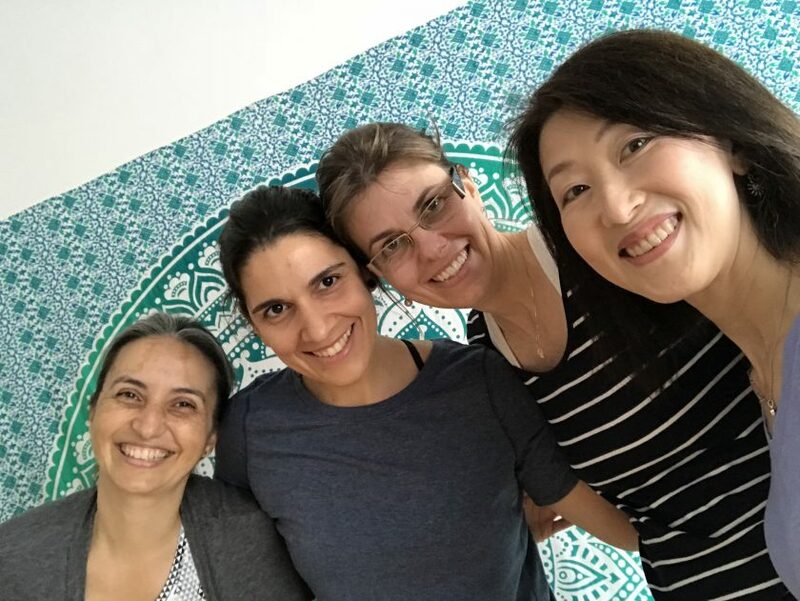 Even Japanese classes, all teachers are very friendly, gentle, and kind. So you are very welcomed!! You can practice yoga comfortably. ⭐Monthly tickets are required continuing over 6month. Credit card only. For more informations, please send an e-mail to info@chandra-jp.net feel free.